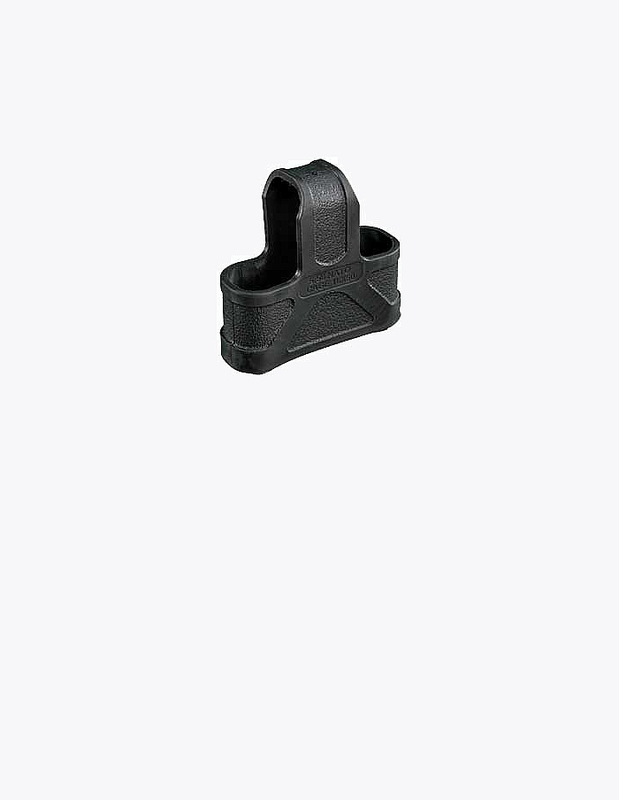 The Magpul Angled ForeGrip (AFG2) is a revolutionary fore grip that was developed by former Magpul Dynamics instructors Chris Costa and Travis Haley. The development of this product came about as an observation of the progression of AR-15 manipulation techniques. As the firearms training industry and their techniques evolved, the standard vertical foregrip left room for further optimization, hence the development of the AFG. The Angled Fore Grip takes your natural body positioning into account. This enables you to have a firing position that is more comfortable and takes less muscular effort to maintain. The AFG is designed to allow you to grip your front end of your rifle with you hand hear the centerline of the bore. Then angulation of the Magpul AFG allows you to keep your wrist in a straighter, more natural position. Also, by keeping your hand near the centerline of the bore, many feel that this allows the shooter to have greater control and better mitigate recoil. 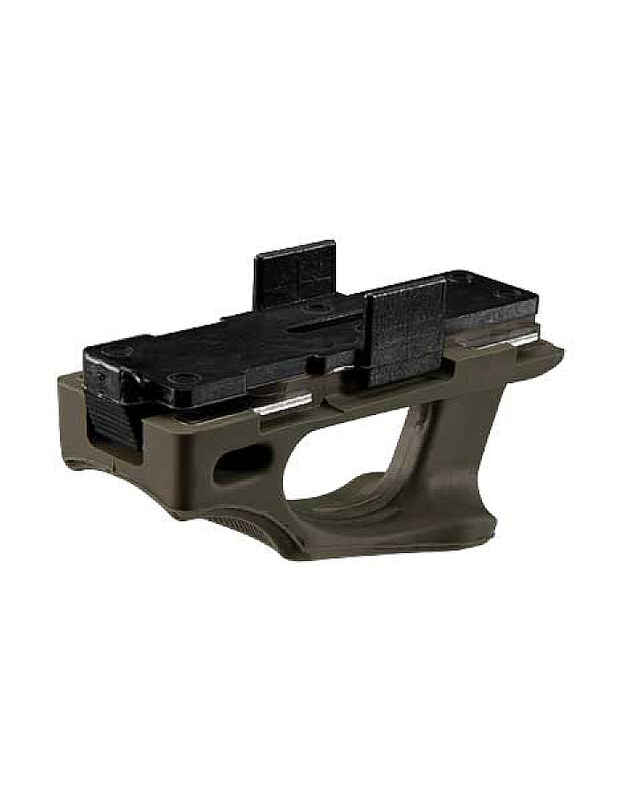 The AFG2 is designed to be installed onto a MIL-STD 1913 Picatinny rail section. 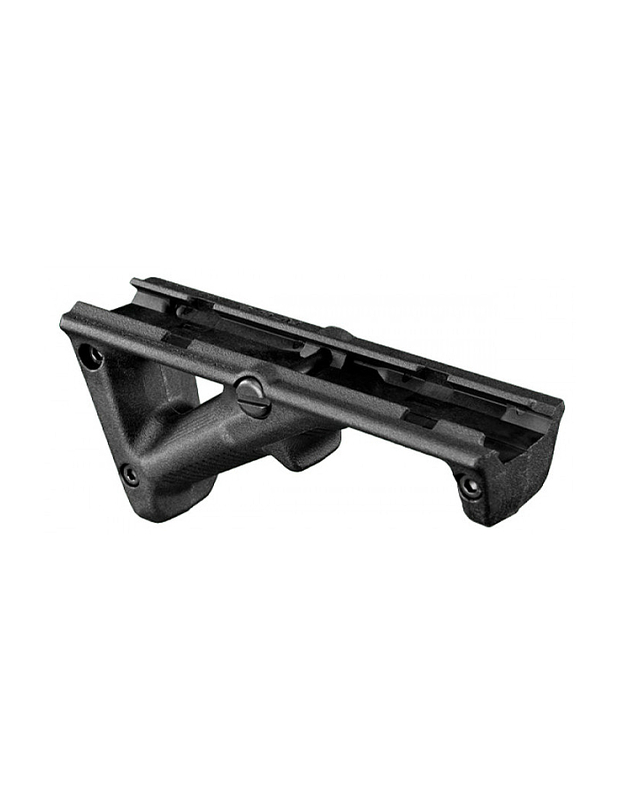 The kit includes all of the hardware that is needed to mount the angled grip to your Picatinny rail section. It is recommended that you have a minimum of 3” of rail space to allow for installation of the Magpul AFG2. The Angled Fore Grip 2 is a three-piece design. The product comes with a interchangeable finger shelf. 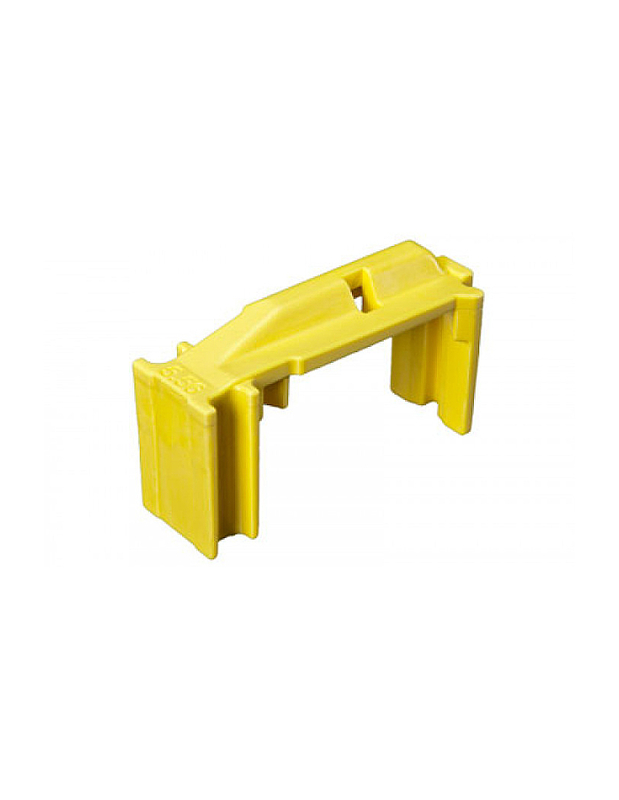 You are given two pieces that can fit into the finger shelf slot. You have the option to install a flat, A1 style surface. Alternatively, you can install a A2 style finger shelf that has a finger nub/groove on it. 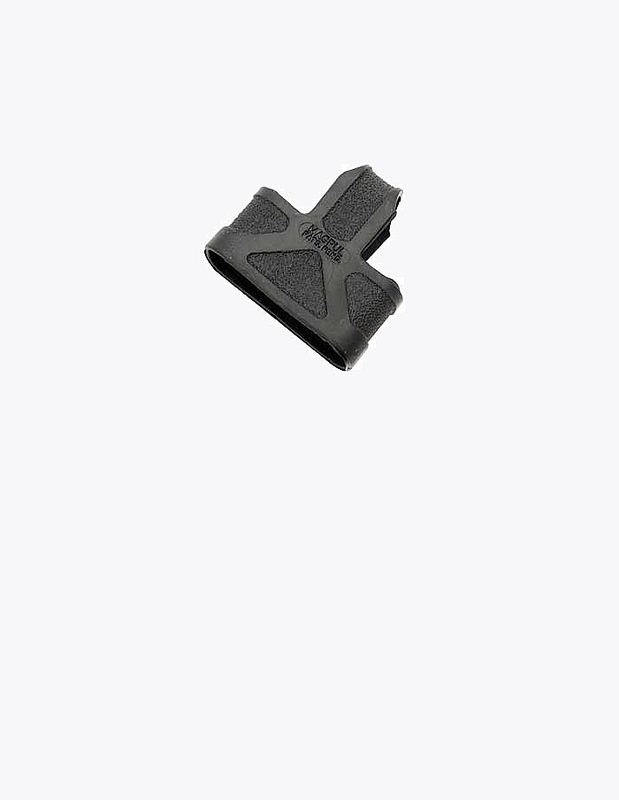 How is the Magpul AFG2 Different from the AFG1? The main difference between the AFG2 and the original AFG is size. The AFG2 is shorter in length. The AFG2 is also more narrow that the original AFG. 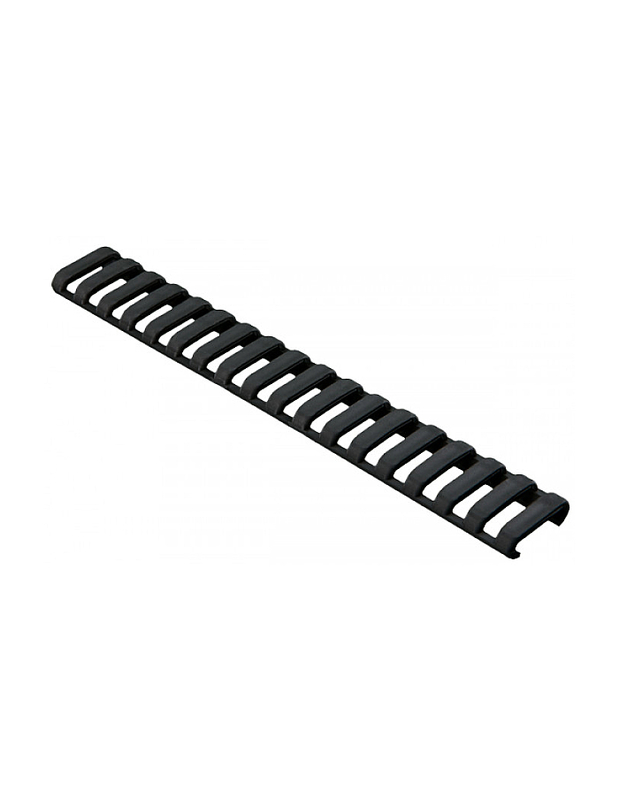 That decrease footprint allows the AFG2 to mount on a wider variety of rails and will allow for great versatility in working with other Picatinny mounted accessories that you may have on your carbine.